Heather Higginbottom serves as CARE USA’s Chief Operating Officer. She leads overall operations throughout the organization and is responsible for day-to-day execution of CARE USA’s strategy, including the Campaign 2020 initiative. Prior to joining CARE, Heather served as the first female Deputy Secretary of State and managed operations and foreign assistance programming for the State Department and USAID. 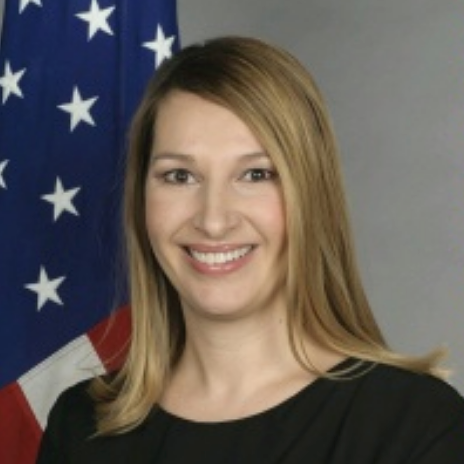 Prior to joining the State Department, Heather was Deputy Director of the White House of Management and Budget where she served as the chief operating officer and principal architect of the federal budget, and as Deputy Assistant to the President and Deputy Director of the Domestic Policy Council. Heather has also held senior positions on Capitol Hill and on two presidential campaigns. Heather holds a B.A. in Political Science from the University of Rochester and a master’s degree in Public Policy from the George Washington University.